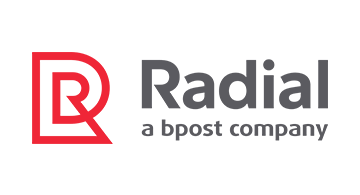 Radial brings more than 15 years of experience and 24x7x365 resources that work in real time to ensure cyber criminals don’t get the upper hand. We are committed to our clients’ success, including global payments options and fraud indemnification — even for high-risk markets — and only charge for approved orders. Flexible fraud management options allow merchants to leverage solutions tailored to the needs of their organization. This includes complete fraud management for all orders, fraud management for high-risk orders, or a risk rating to supplement a merchant’s existing tool set. We are obsessed with fraud so merchants don’t have to be.